What Materials Are Used to Make Silicone Vacuum Casting? 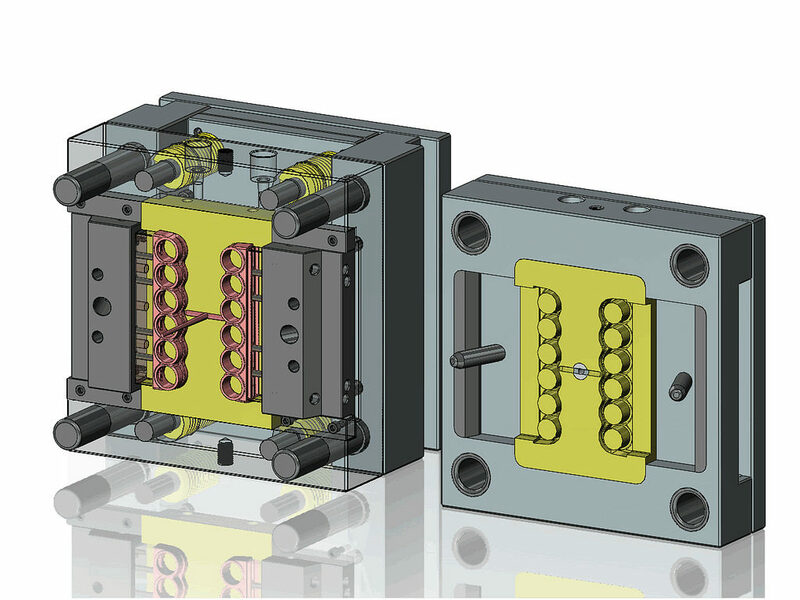 Where low volume parts are needed or if one is engaged in developing and refining prototypes prior to going in for high speed injection moulding then it is advisable to start with vacuum casting. This is a simple method to obtain high precision parts quickly and try them out or even use them as parts in regular assemblies or equipment’s. The process of silicone vacuum casting starts with preparation of a model based on a drawing with the use of stereolithography or CNC machining. Once this model is ready then several coats of silicone RTV resin of the right grade are applied to create the mould. It is then cut into two, the model extracted and the silicone shell used for silicone vacuum casting processes. Vacuum casting ensures that there are no air bubbles that can show up as pinholes and defects. Components made with this process can use a variety of polymers and resins. 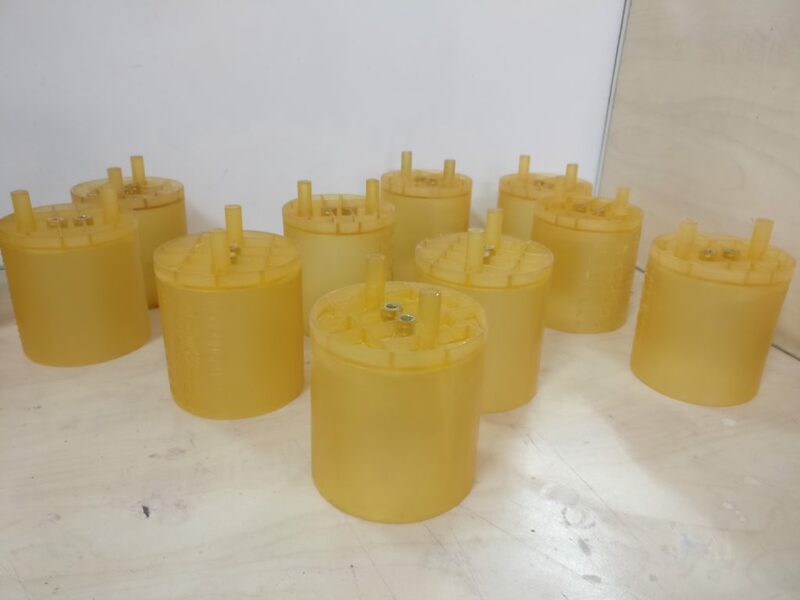 Polyurethane is one of the best choices for engineering grade components that can be made with silicone vacuum process. Polyurethane is available in various grades and types with specific properties. Most polyurethanes are cured at high temperature. Then there are variants of polyurethane. Polyurethane resin mixes used in this process commonly have properties similar to ABS. These have various properties such as exceptional mechanical strength, heat deflection and flexural resistance as well as impact resistance. Yet another type of PU resin has acrylic polymers. This mix is used when high transparency is desirable. Parts can also be jade with polyurea resin that has properties similar to high impact thermoplastic olefins and, because it cures fast, more parts can be produced in shorter cycles. Rubber elastomers can also be used with silicone moulds in the vacuum casting process. Most such compounds include silicone itself with various properties, urethane rubber and other elastomers to create seals and gaskets at a low cost. Polycarbonates may also be used with silicone moulds for vacuum casting where high shock resistance and strength are desirable or where high transparency is required. It is also possible to use polypropylene and ABS resins for making components using the vacuum casting process and silicone moulds. There are dozens of PU modified ABS/PC/PP/PMMA resins available to suit various parameters of the finished components as well as cost. Binashree technical experts are quite familiar with these resins. Choice of resin from which part is going to be moulded plays a role in influencing mould design and choice of the silicone compound from which the mould is to be made as regards hardness, flexibility and durability. All these factors are taken into consideration when a client expresses a desire to get a part developed through vacuum casting. Binashree carries out the entire task from design to creation of master model, the mould and subsequent moulding. 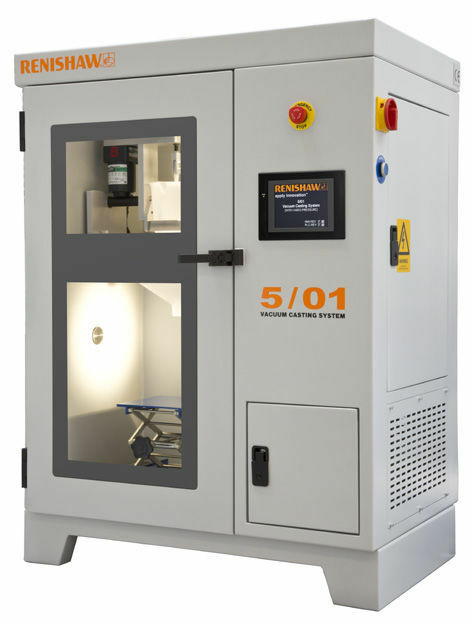 Where clients desire to set up their own in-house silicone vacuum processes, they are assisted by way of equipment’s and guidance to ensure success.